Keeping up with the latest in technology for your business can be tough. A few years ago you upgraded your PBX system. It's barely paid for. Now you hear about VoIP and the power of a VoIP system . You have to have one. 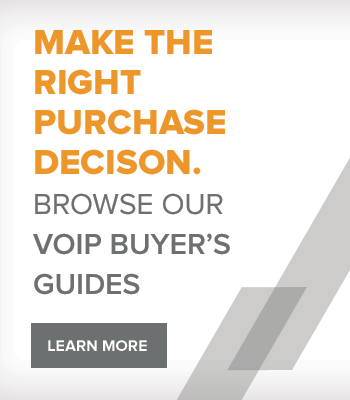 But what about all that money you've already spent on your existing PBX system? You might not be able to recoup all of the investment you've made in your old PBX system. However you can recoup some by using your existing analog telephones with your VoIP system. In order to use your existing analog telephones with your VoIP system you will need an FXS gateway. There are a number of manufacturers who sell FXS gateways. You can find a complete list of them here. An FXS gateway works as a bridge between your VoIP system and your analog telephones. 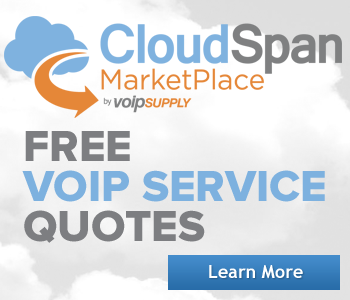 It allows your VoIP system to talk to your existing analog telephones. An FXS gateway converts the analog voice signal from your existing telephones into a digital signal. This digital signal is then compressed by the gateway using a codec and broken into a series of packets that are transferred across the IP network using a signaling protocol. The diagram shows a basic FXO gateway set-up for a VoIP system.